Sign your Cub Scouts up for an exciting week of Summer Camp! Whether you’ve recently joined Scouting, or have twenty years under your belt as a Scoutmaster: you can always learn something new. We’re thrilled you’ve decided to join us. You’ll find resources here to help get you started. 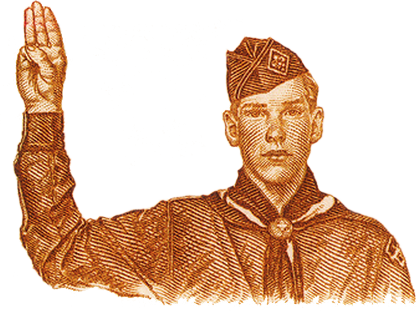 The BSA is excited to announce that our Cub Scouting program is now open to boys and girls. By welcoming both girls and boys into the program, even more youth will have access to the character development and values-based leadership that Scouting promises. 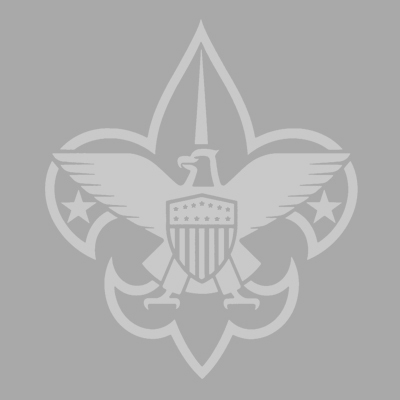 Click on the video for an overview of Family Scouting. Jersey Shore Council's Executive Board meets every other month, beginning in January. For more information, contact Jim Gillick, Scout Executive. Day Camp experience for boys and girls entering 1st through 5th grade at Citta Scout Reservation – Some busing available. Jersey Shore Council is sending a contingent to Sea Base in the Florida Keys! Every year over 6,000 Scouts and Scouters pass through the gates of the Joseph A. Citta Scout Reservation and stay in one of nine unit camping sites.